Guard Frequency » Guard Frequency Episode 175 | No Thargoids For You! HomePodcastsGuard Frequency Episode 175 | No Thargoids For You! Guard Frequency Episode 175 | No Thargoids For You! SC: Do you think CIG can pull off realistic yet varied procedural generation for planet surfaces? Or are we going to be pointing out iteration number 50 of the same rock formation before too long? 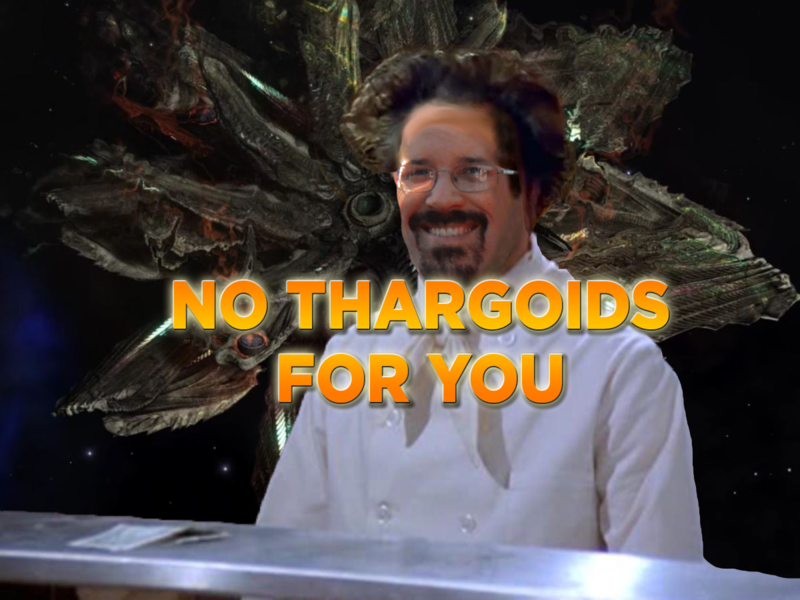 E:D: What’s your theory on the Thargoid Strategy? Does Frontier have any more surprises for us in the next few weeks, or are we on hold again until 2.4 drops? Loved the show everyone, many thanks. Can they, yes with enough time and money, will it work quite that well as we hope, probably not. Hi, Long time no comment. You guys were talking about the texture popping between LODs. There are a couple of things that you need to take into consider. The demo of the show the camera moving a very high speed. That will exacerbate the texture popping, Also, The generated LOD textures, that they switch from, can use their alpha channel to smoothly blend from on to another. These features should make it look much better. will it be noticeable? probably! Will they succeed with the planets, yes. For me the big question will be. Will CIG start selling virtual tracks of land on some of these planets to players? Oh the possibilities!